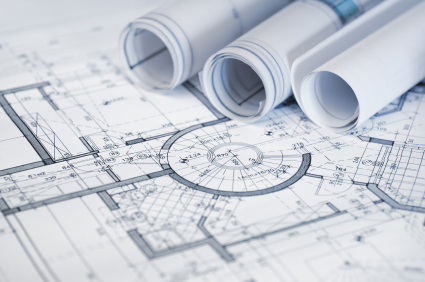 We copy and print Large Format Architectural, Engineering and Construction documents in monochrome/black & white or color. Available print media include 20# bond paper, vellum and mylar as well as 46# coated matte presentation paper and 80# photo gloss paper. 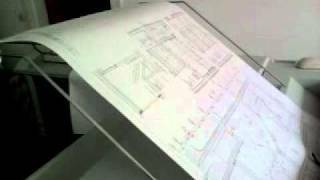 We scan Large Format Architectural, Engineering and Construction documents to pdf or tif formats. We can send you your files as email attachments or a link to download your files. We can also save them on a disk or to your flash drive.